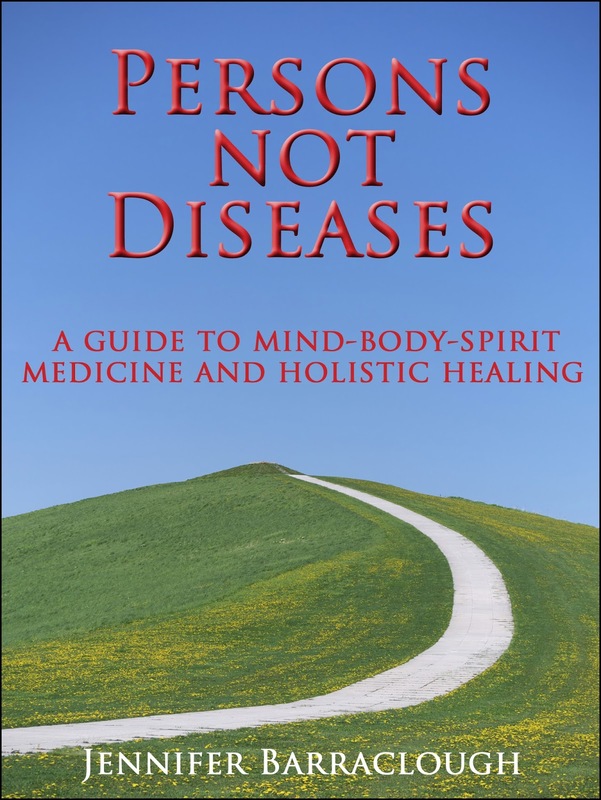 My new ebook Persons not Diseases was published on Smashwords yesterday. It’s a short practical guide to the ‘holistic healing approach’ written for patients, clinicians, and anyone else with an interest in natural healthcare. It began as an update of my earlier book Focus on Healing and covers a similar range of topics, but soon took on a life of its own, with new case histories, and inclusion of some references to research in the field. There is now plenty of evidence that changes in lifestyle and mindset, self-help practices such as meditation, and use of complementary therapies can assist with coping and recovery from almost any illness. Yet these simple natural approaches are often ignored or dismissed in orthodox medical settings. I am hoping that, if they are willing to look at this book, some of those sceptical clinicians whose hackles rise when they hear the word ‘holistic’ might change their views. Some people still prefer to read from printed copies rather than electronic devices, and I plan to publish a print version of Persons not Diseases in the next few weeks. Meanwhile here again is the Smashwords link: https://www.smashwords.com/books/view/343192. Congratulations on your new book release Jennifer. I love the cover – it looks hypotic and fascinating.